PMC specializes in the construction of prefabricated pumping stations. Our sales and engineering staff is available for design consultations. A philosophy of close personal supervision ensures a continuity of quality work and timely completion of each project. 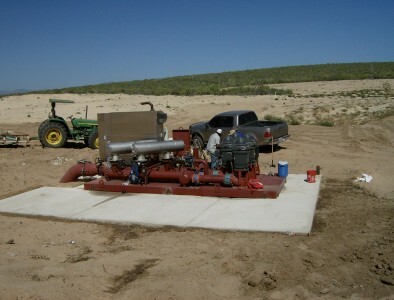 Our goal is providing a superior water pumping system. PMC provides a product which is designed, built, tested and serviced by an organization with a personal commitment to solving the customer’s needs.